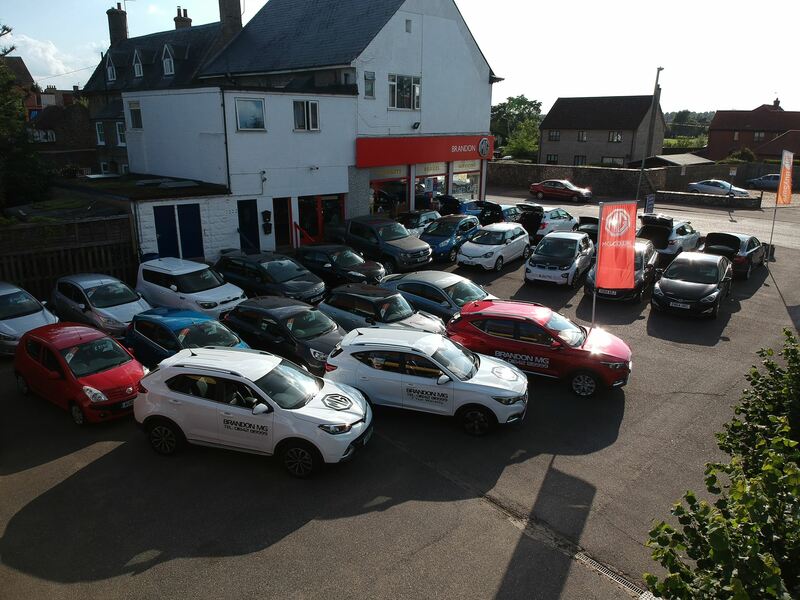 Brandon MG (Brandon Car Centre) is a busy car sales and service centre based in Brandon Suffolk on the Norfolk/Suffolk border. 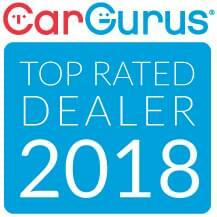 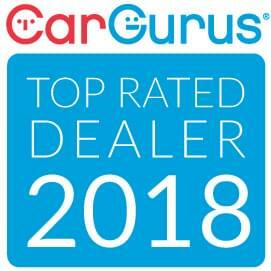 The Business was started 12 years ago by Daniel Freeman and has built a reputation for great customer care and service. 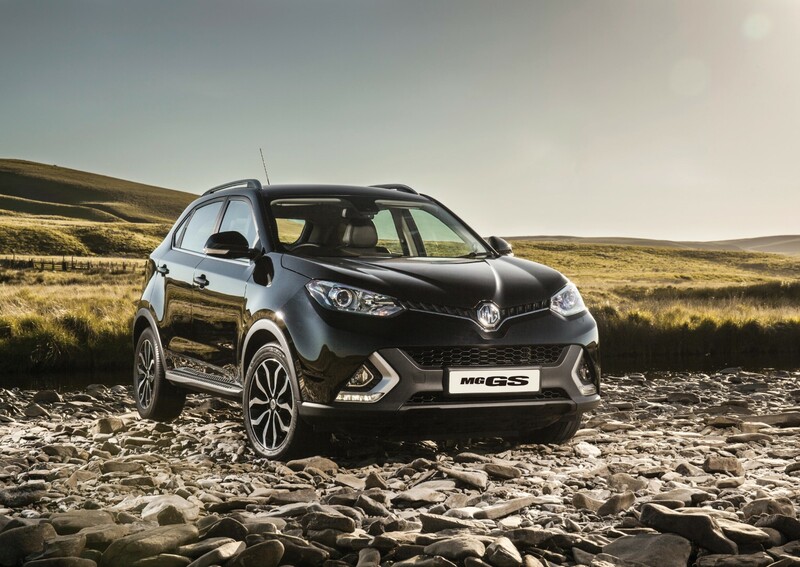 We are an authorised MG Dealer offering the new MG3, MG GS and MG ZS models, with full support from our dedicated sales and service team. 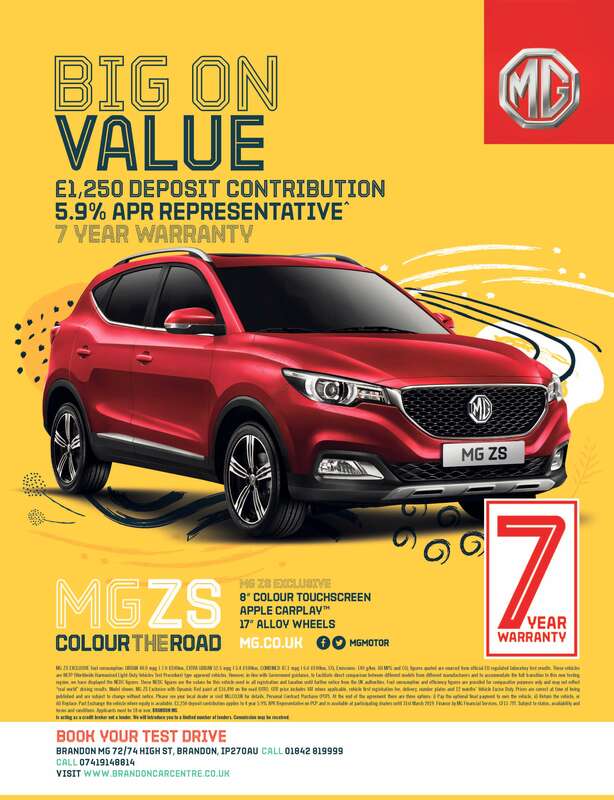 For further information on our MG Cars and services we welcome you to our Brandon MG showroom, or alternatively you can call us on 01842 819999 or email sales@brandonmg.co.uk. 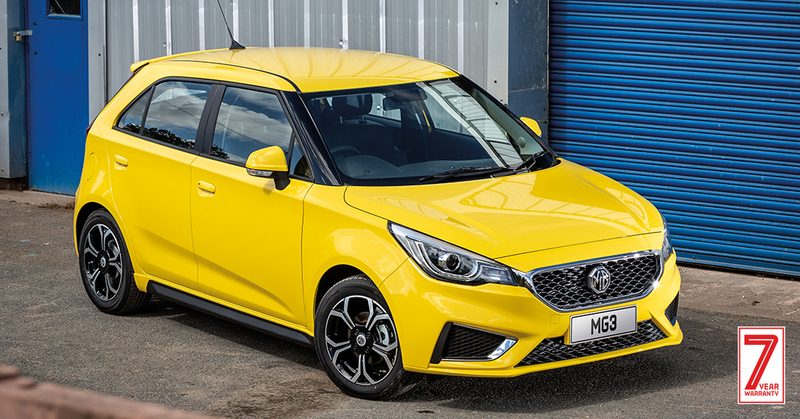 The 2018 MG3 offers better fuel consumption, lower tax and an updated personalisation range; which includes the launch of new combinations and roof colours. 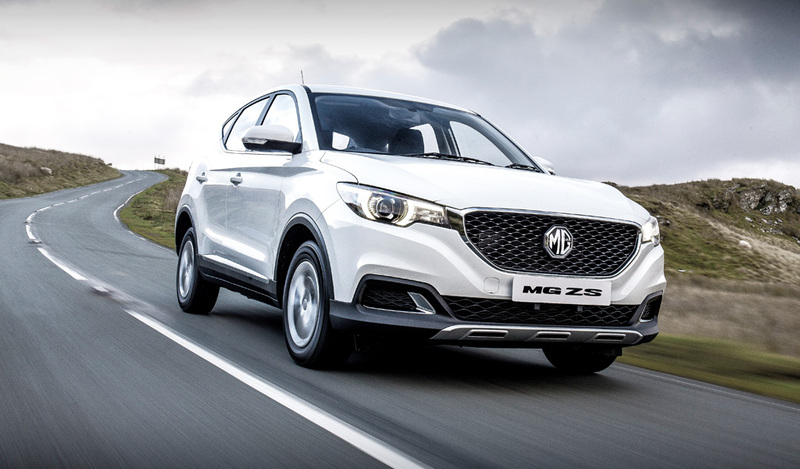 and the latest step in the iconic MG story.